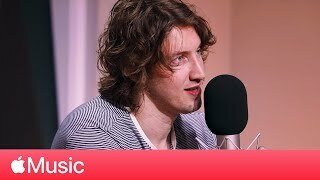 Australian singer-songwriter Dean Lewis will releases his debut album “A Place We Knew” on March 22, 2019. 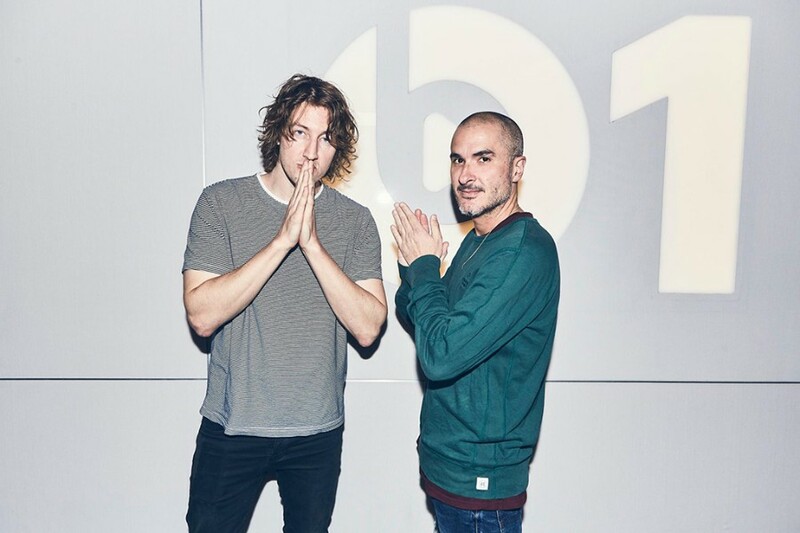 Form the album, he premiered a new song “Stay Awake” with an accompanying lyric video on Zane Lowe's Beats 1 radio show. 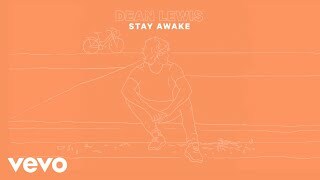 It was written by Steve Solomon, Neil Ormandy and Dean Lewis. 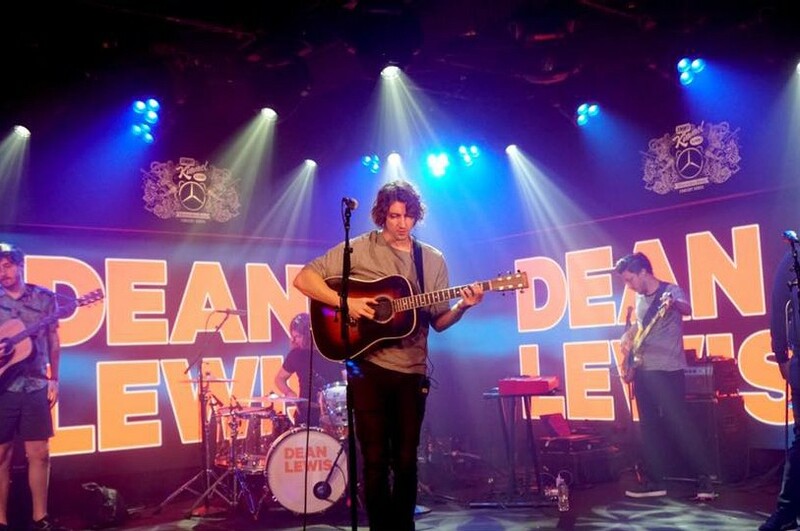 Before the release of the song, he appeared on Jimmy Kimmel Live, where he performed previous single "7 Minutes". 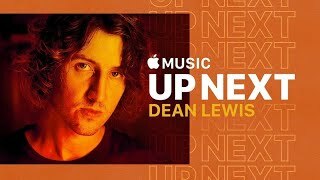 And Dean Lewis was chosen to be Apple Music’s Up Next artist including Billie Elish, Khalid, 6LACK and Amy Shark in Apple’s monthly feature series.